Thank you visiting our website, please don't forget to check out our Facebook site for past events, If you click around our different pages you will hopefully find comprehensive, informative and fun information which will help you when you decide on hiring our Ice Cream Cart/Trike or our chocolate fountain, Sweet cart/candy cart or Hot waffle cart. If there is anything you are looking for that does not appear on our website, then please don't hesitate to get in touch with us. Just fill in the enquiry form in the contact us tab and we will contact you ASAP. 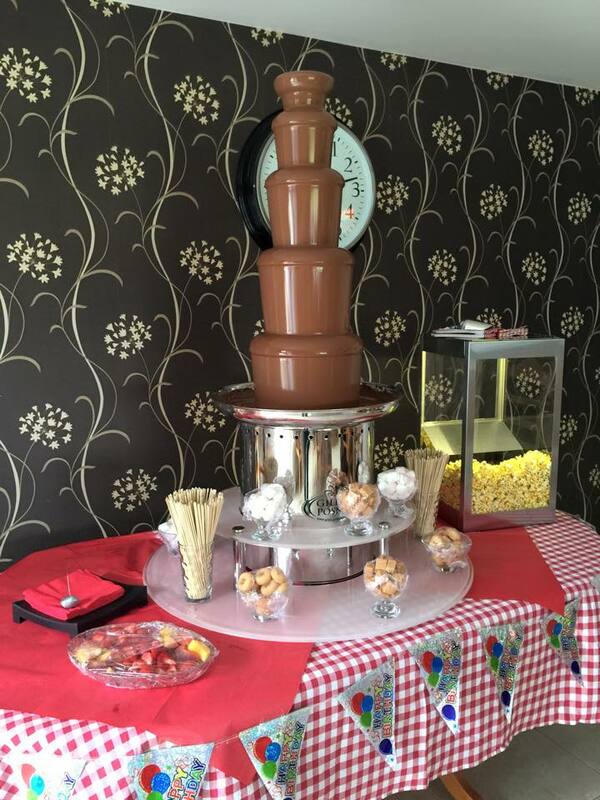 Heavenly Temptations is a modern event services business catering for weddings, Birthday parties, private and corporate events to name just a few. We are a family run business which prides itself in attention to detail and a personal, professional service. 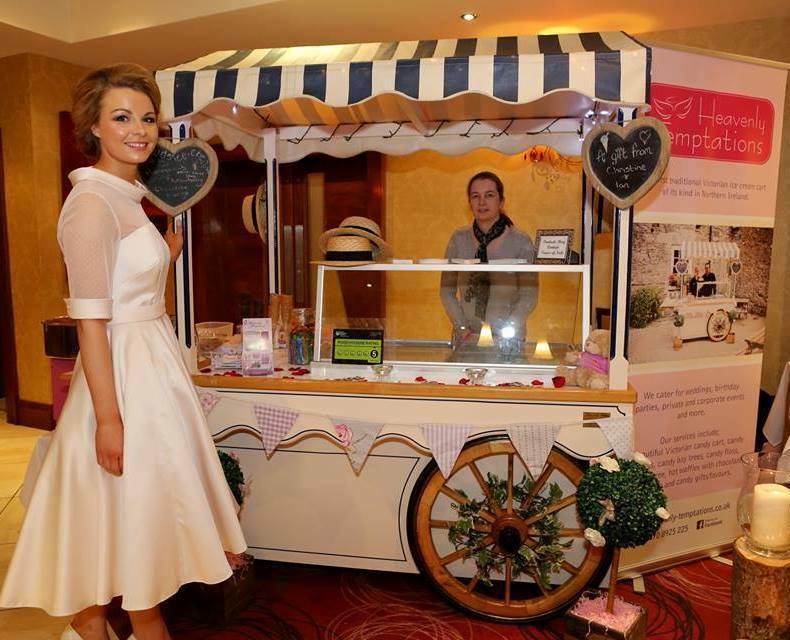 We currently provide a range of services for hire including the first Traditional Victorian Ice Cream Cart of its kind in Northern Ireland, a beautiful Victorian Sweet Cart / Candy Cart, Candy Buffets, Chocolate Fountain, Hot waffles with Chocolate Fountain, Candy Bay Trees, Candy floss, Popcorn, Wishing Tree and candy gifts/favours and many more. Based in North West of Northern Ireland, we cater for North and South Ireland, Belfast, Ballymena, Cookstown, Magherafelt, Larne, Antrim, Lisburn, Armagh, Banbridge Craigavon, Omagh, Fermanagh, Newry, Coleraine Derry/Londonderry, Dungannon, Monaghan and Donegal to name just a few. Feel free to call us to discuss your requirements or send us your enquiry via the contact form on the website or via our Facebook site. 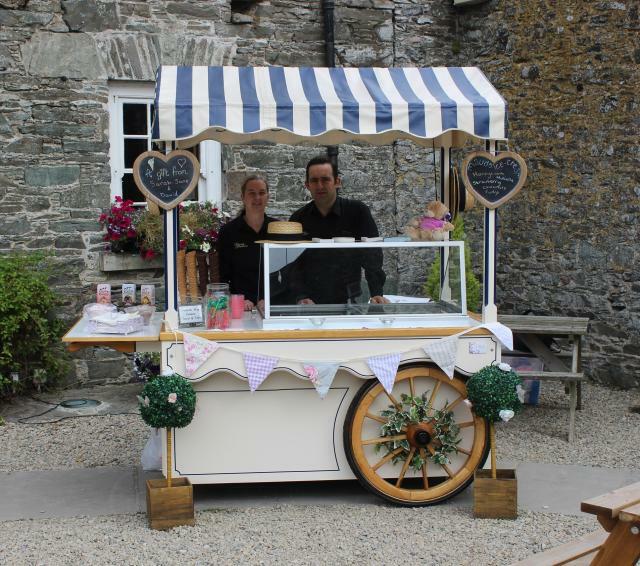 Whatever you choose our staff will greet your guests with our beautiful Victorian Sweet Cart/Candy Cart, Candy Buffets, Chocolate Fountain, Hot waffles with the Chocolate Fountain, Candy Bay Trees, Candy floss, Popcorn, Ice cream Cart/ trike. 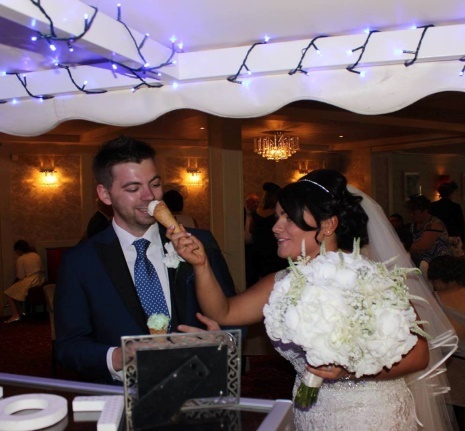 We use Mauds Ice cream, one of the best ice creams in Ireland, the famous Mauds Ice Cream comes in a variety of flavours which you choose, don’t worry we will provide you a full list. 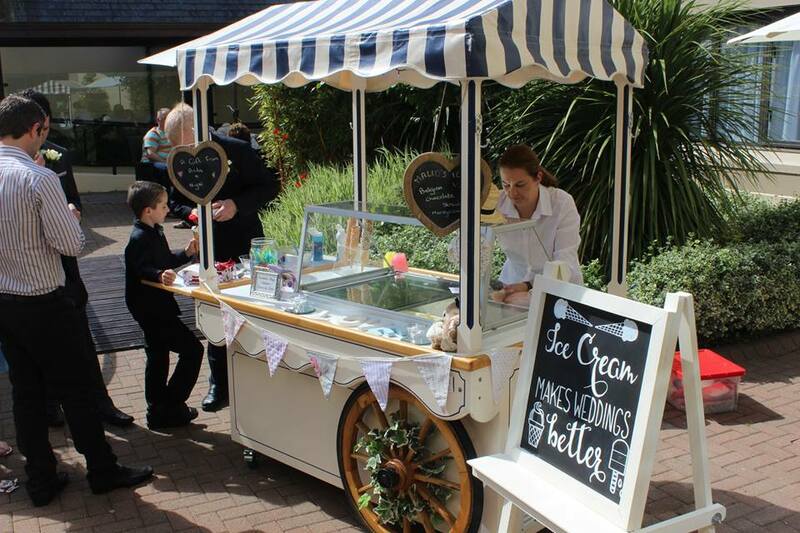 The Ice cream cart/trike can be used indoors and outdoors, no matter the weather conditions we will always be able serve you one of the best ice creams from our ice cream cart. 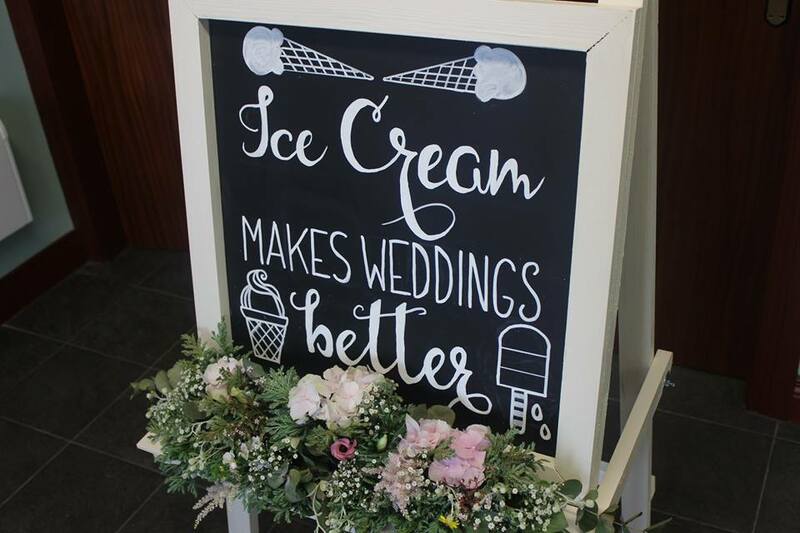 Whether it’s your Wedding Day, a family event or a corporate event we are confident we can work together to meet your every need. 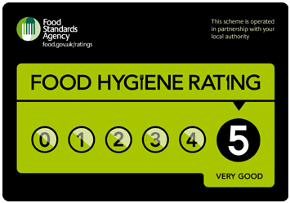 All members of staff hold Level Two Food Safety and Hygiene certificates, Heavenly Temptations has received a rating of five on the food hygiene rating certificate, this allows you to book with confidence! All Staff are CRB checked and we hold Public and Product Liability Insurance up to £5m. Make your event special with Heavenly Temptations!